It is safe to say that factors such as pricing, upgradability, compatibility, training and support should play a bigger role in your shopping experience. We understand that you are looking for a professional tool that will be beneficial to your business. Transforming the interiors of any space requires a good eye for details. Interior design is an art that requires working with different color schemes, material coordination, floor plans, layouts and knowing what your customer really wants. Let's face it, effective bidding for any job contracts requires broad knowledge of the target market, your competitors and material pricing. Having a tool like Pro100 software will guarantee a higher chance of success simply because digital presentation matters. 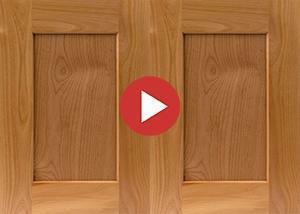 With Pro100, you can quickly update your kitchen or bathroom with new cabinets, appliances, countertops and even custom-made moldings. Use the flooring material textures, wall coverings and different color schemes to enhance your design work. Streamline your business operation and allocate more time for what you do best - interior design. The more a program does and/or the more you want it to do, the steeper the learning curve and probably the more you will pay for it. 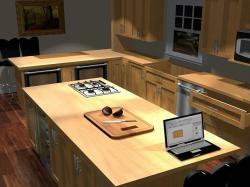 Pro100 is better than most interior design software out there in the modern market. What is unique about Pro100 is the learning curve. It will help you create perfect 3D designs in just minutes. 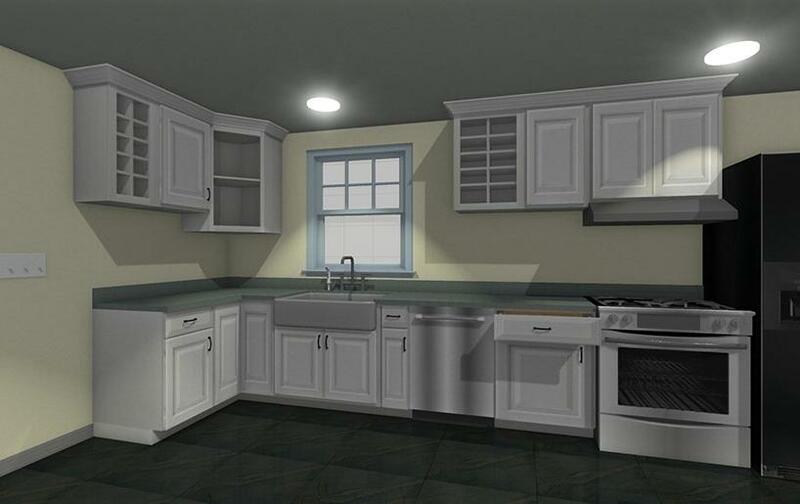 In fact, you can layout a whole kitchen, bathroom or whatever it is right in front of your customer. Pricing can be integrated which will adjust automatically based on parts, material or any other variable that is set up. 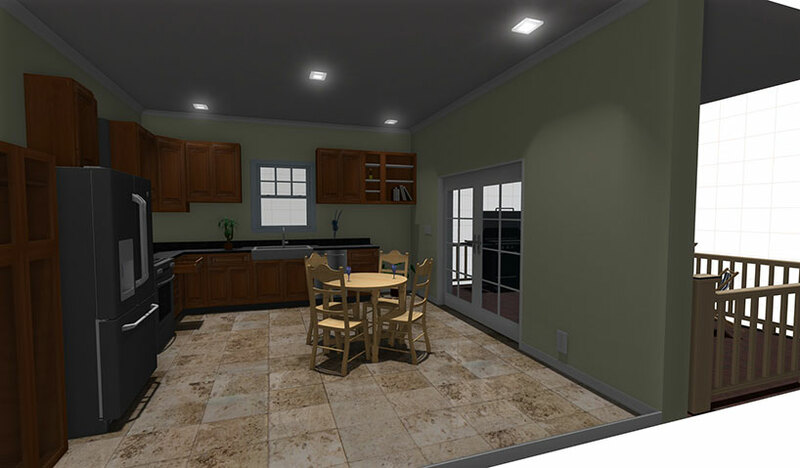 Pro100 has features such as interior lighting and simulation, 2 and 3D design capabilities and is easy to use. Set camera view angles using the camera feature located on your lower right screen when you launch the program. You can import your own images, switch between standard and metric measurements. The snap feature let's you adjust and enter precise dimensions. Download demo now. If you are looking for good interior designs, whether custom or going by standards, Pro100 has thousands of ready-made objects, textures and graphics that you simply drag and drop to create your drawing. 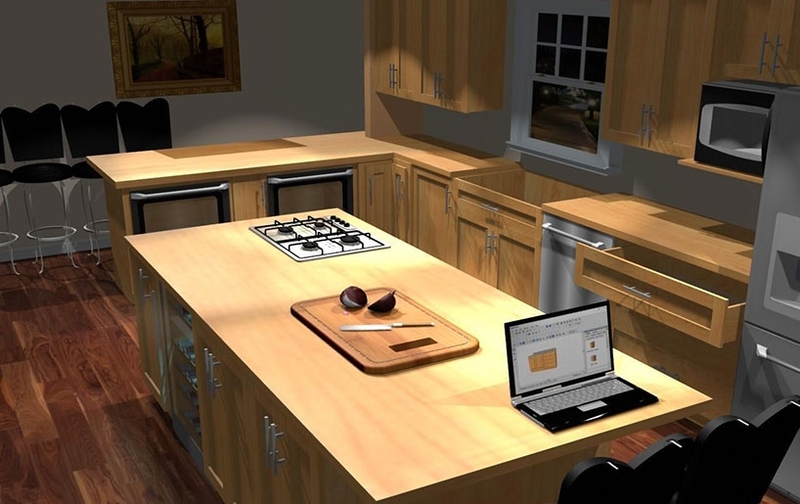 It is not only a better kitchen design software or cabinet design software, you can use it to design anything within a building. That includes closet layouts and much more. You can modify existing library or build objects from scratch. You will be able to obtain and import 3D objects such as modern sinks, bathroom fixtures and many more. The library is unlimited. Enjoy the wireframe view by either grouping or ungrouping your project. You can create curve walls, radius cabinets with their respective door styles, transparent objects, reflective surfaces and much more. Pro100 simply incorporates a variety of features and tools necessary for any professional interior designer. The program comes with object libraries including windows, appliances, cabinets, bathroom fixtures, light fixtures, plants and just about anything you cant think of when doing a serious design work. The combination of a designer's creative, artistic and imaginative skills together with PRO100 as a tool, will guarantee professional solutions that are functional and meet the customers' needs. It is fast, easy and professional! 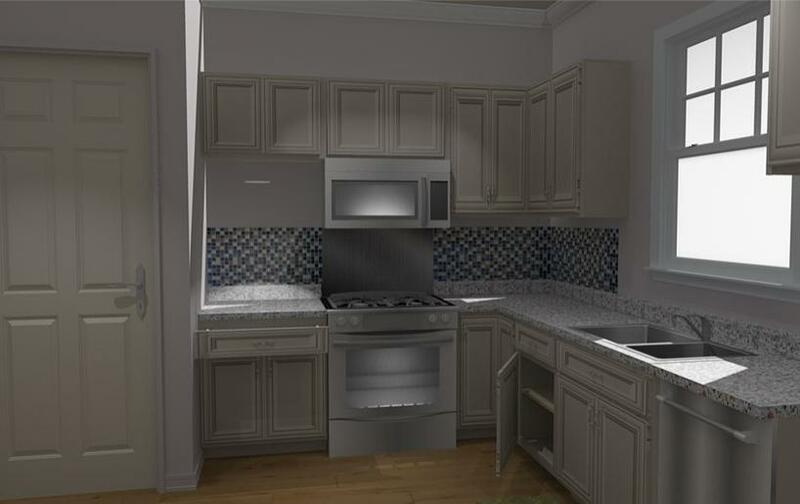 Pro100 changes peoples skill levels, even if you can not draw you can create beautiful layouts with life like 3D renderings.You are able to design anything in different elevations including 3D, plan view, North end, West etc. Complete any projects like Kitchens, Bathrooms, Living Rooms, Bedrooms, Kids Rooms, Family Rooms, Home Theaters, Garage Organizer, Closet layouts, Office Space, Office Cubicles, Displays, Reface Cabinets or what ever you can dream.